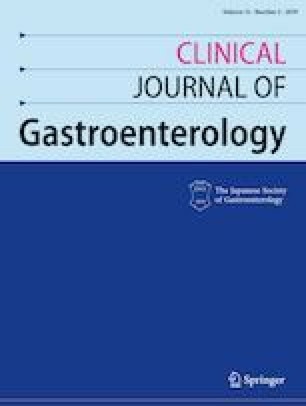 Distal intestinal obstructive syndrome (DIOS) is a gastrointestinal complication of cystic fibrosis caused by increased viscosity of intraluminal contents leading to partial or complete bowel obstruction. DIOS is often misdiagnosed or mistaken for surgical bowel obstruction or appendicitis. This can lead to unnecessary surgical intervention when DIOS should be treated medically with aggressive bowel regimen. The aim of this report is to present a case of a young female with cystic fibrosis presenting with DIOS and discuss the clinical recognition and management of DIOS. Author has no financial conflicts of interest related to this work.